By now everyone is back to school again. The fall season is nearly upon us and soon the clocks will get turned back until spring. Boy Scouts troops have completed a summer full of camp and high adventure. Cub Scouts packs are busy with fall recruitment. 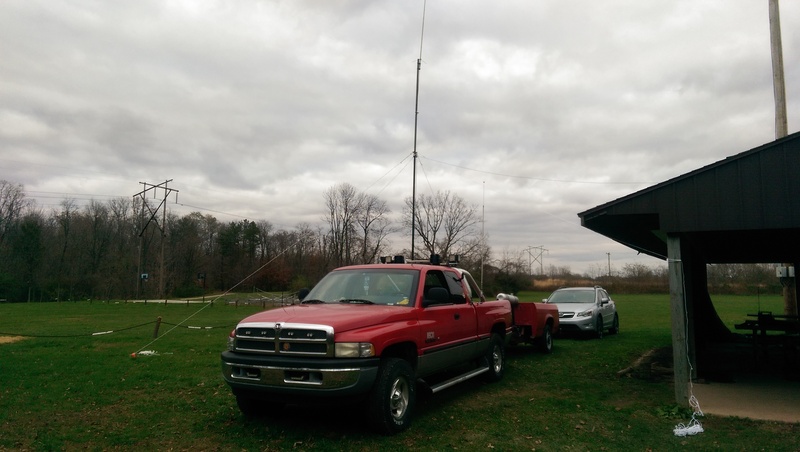 We’re getting to my favorite time of the year for ham radio. Summer is just too busy, but with cooler weather creeping in I find more time available to hang out in the shack. While the higher bands will start to close earlier, the low bands get a little quieter and easier to manage. 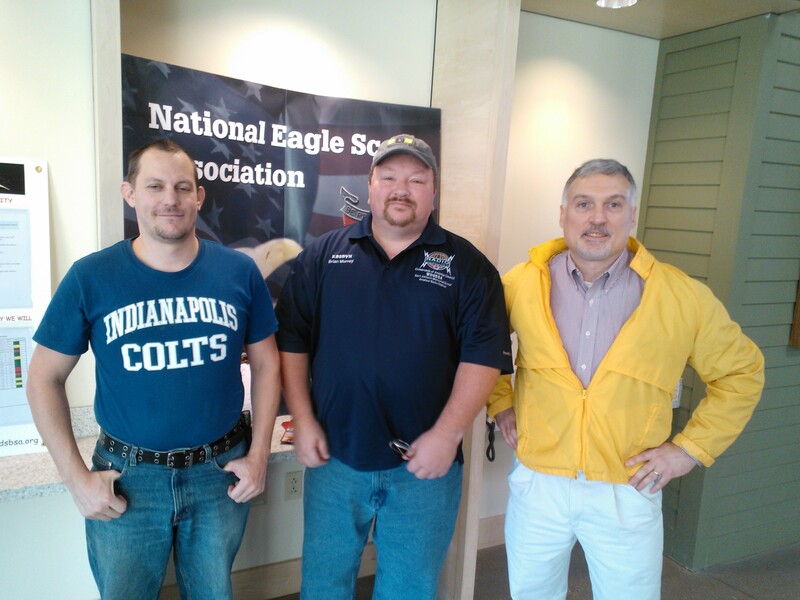 Activities for the WD9BSA station are also ramping up. We’re continuing to have station open hours on the second Sunday of each month from 2:00-7:30PM. This is an excellent opportunity for unlicensed Scouts to stop by and learn more about ham radio. You can get on the air and make contacts with the assistance of the club members. 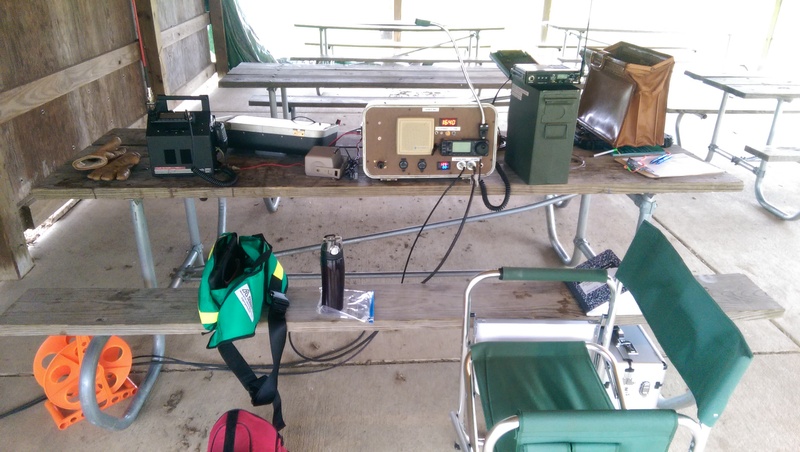 The station is also available to Scouts that are already licensed but may not have access to a complete station of their own. We’re available to teach Radio merit badge to the older boys and can also fulfill the requirements of Achievement 4G: Go See It! for the Tiger Cubs. If your unit is interested in either of these or would like to schedule a group visit please contact us by email so we can be sure to have enough materials and leaders to accommodate you. We can be reached at wd9bsa@crossroadsbsa.org. 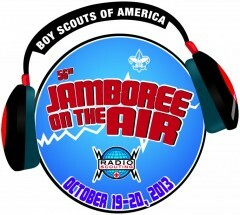 Coming up soon is the annual Radio Scouting operating event known as Jamboree On The Air (JOTA). We’ll have the station open for this fun event as well. JOTA is an event where Scouts all over the world are encouraged to get on the air and make contacts with each other. 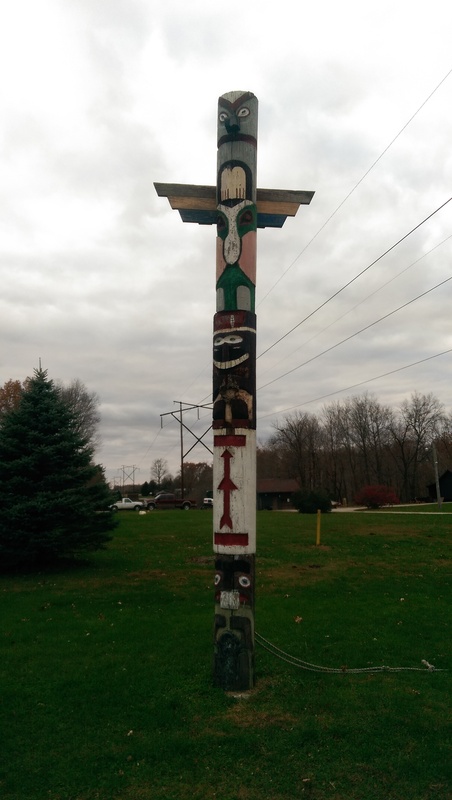 Sometimes these contacts are from boys at various camps and outdoor activities, or even adults that enjoy fond memories of Scouting in their youth. When conditions are favorable international contacts called DX (short for distant) are possible. 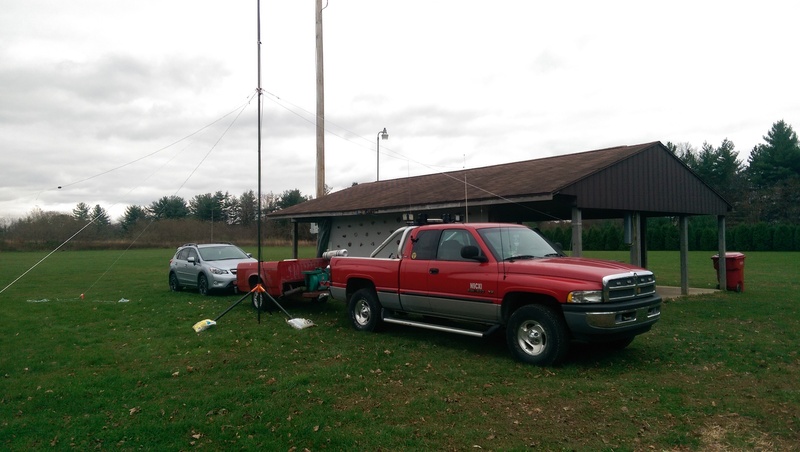 The WD9BSA club is also preparing to administer our next amateur radio license testing session in Nov. We have a team of certified volunteers who are authorized to administer the exams. We then submit them to an organization called a VEC who will validate them and submit to the FCC. 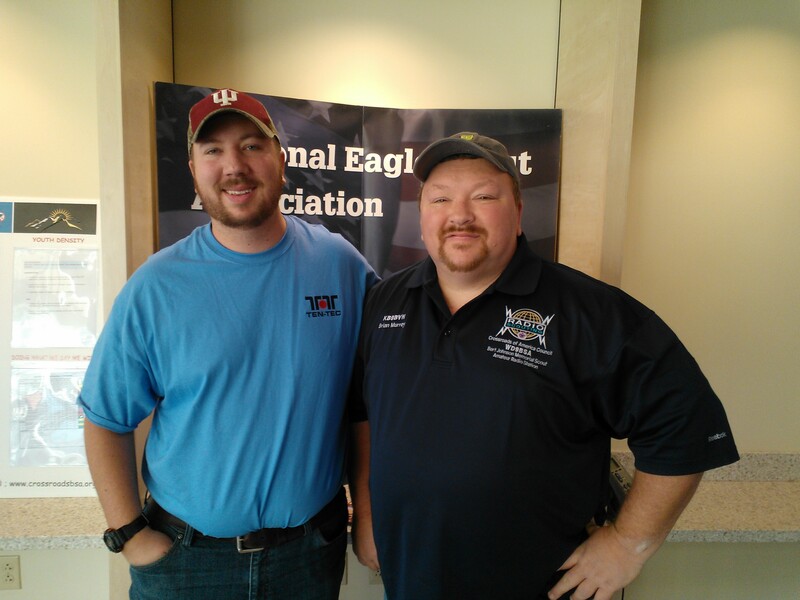 We are affiliated with the Laurel ARC VEC and offer these exams free of charge. Please see the Licensing tab on our webpage for further details. For dates and times of all our events please check out our club calendar. There’s a Calendar tab on our webpage for your convenience. We have two complete operating stations and would love to have both seats filled. 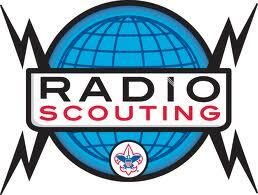 We would also love to have enough interested Scouts to start an amateur radio Venturing Crew. 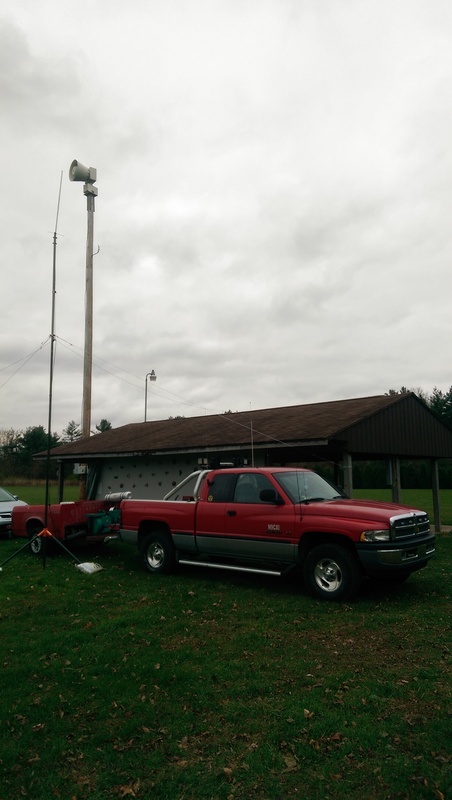 The Crew would probably meet once a month and learn amateur radio operating skills, project building techniques, and many different modes of operation. They would also take over leadership and general operation of the station. If you’re interested in this or know a Scout that might be interested please let us know. So don’t miss out on these fun activities. Stop by and operate when you can.